2018 Chrysler 300 3.6L V6 24V VVT 8-Speed Automatic 1-YR SiriusXM Guardian Trial, 300S Premium Group, 4-Wheel Disc Brakes, 5-Year SiriusXM Traffic Service, 5-Year SiriusXM Travel Link Service, 8.4" Touchscreen Display, ABS brakes, Adaptive Cruise Control w/Stop, Advanced Brake Assist, Apple CarPlay, Auto High Beam Headlamp Control, Auto-Dimming Exterior Driver Mirror, Blind Spot & Cross Path Detection, Dual-Pane Panoramic Sunroof, Exterior Mirrors Courtesy Lamps, Exterior Mirrors w/Supplemental Signals, For Details Visit DriveUconnect.com, Full Speed FWD Collision Warn Plus, Google Android Auto, GPS Antenna Input, GPS Navigation, HD Radio, Heated front seats, Integrated Voice Command w/Bluetooth, Lane Departure Warning Plus, Leather Trimmed Sport Bucket Seats, Media Hub (2 USB, AUX), ParkSense Front/Rear Park Assist System, Power Multi Function Mirror Manual Fold, Quick Order Package 22G 300S, Radio: Uconnect 4C Nav w/8.4" Display, Rain Sensitive Windshield Wipers, SafetyTec Plus Group, SiriusXM Satellite Radio, SiriusXM Traffic Plus, SiriusXM Travel Link, USB Host Flip, Wheels: 20" x 8.0" Aluminum HyperBlack.CARFAX One-Owner. Clean CARFAX. Clean Carfax, Heated Seats, 2nd Row Bucket Seats, Backup Camera, Rear Seat Entertainment, 3rd Row Seat, Leather Seats. 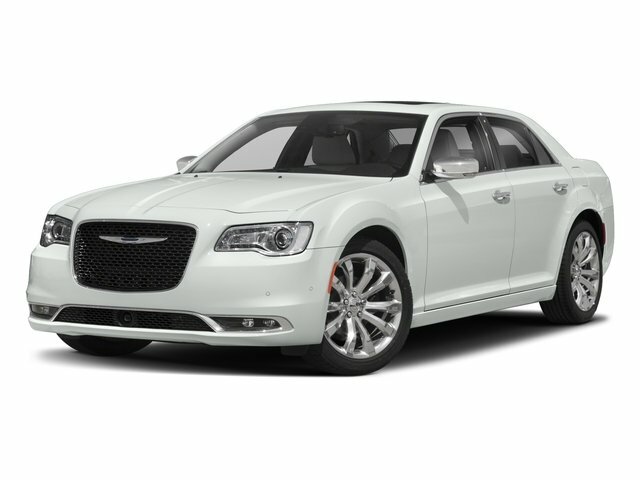 2018 Chrysler 300 3.6L 6-Cylinder SMPI DOHC 8-Speed Automatic 20" x 8.0" Polished Aluminum Wheels, 4-Wheel Disc Brakes, 6 Speakers, ABS brakes, Adaptive Cruise Control w/Stop, Advanced Brake Assist, Auto High Beam Headlamp Control, Blind Spot & Cross Path Detection, Dual front impact airbags, Dual front side impact airbags, Exterior Mirrors Courtesy Lamps, Exterior Mirrors w/Supplemental Signals, Full Speed FWD Collision Warn Plus, Genuine wood console insert, Heated front seats, Heated rear seats, Lane Departure Warning Plus, Memory seat, Navigation System, ParkSense Front/Rear Park Assist System, Power Multi Function Mirror Manual Fold, Quick Order Package 22T Limited, Rain Sensitive Windshield Wipers, SafetyTec Plus Group, Ventilated front seats. Recent Arrival!CARFAX One-Owner. Clean CARFAX. 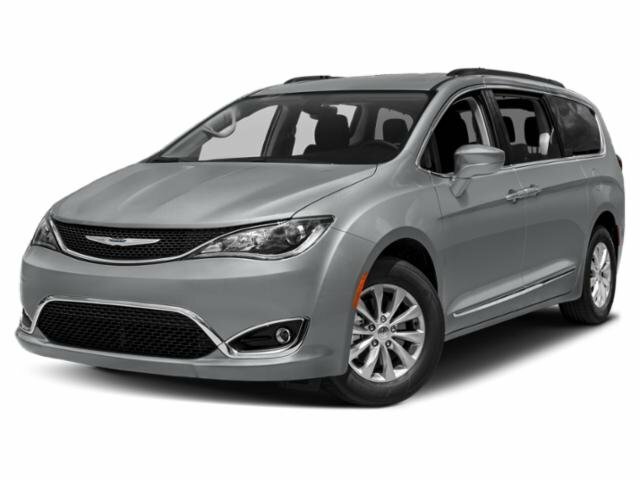 2018 Chrysler Pacifica 3.6L V6 24V VVT 9-Speed Automatic 17" x 7.0" Aluminum Wheels, 3.25 Axle Ratio, 8.4" Touchscreen Display, Apple CarPlay, Entertainment system, Google Android Auto, Headphones, Heated steering wheel, Quick Order Package 27J, Speed control. Recent Arrival!CARFAX One-Owner. Clean CARFAX. Clean Carfax, One Owner, Heated Seats, Navigation, Panoramic Roof, Leather Seats, Adaptive Cruise, Lane Departure, BLIS, Advanced Brake Assist, Heated 2nd Row Seats, Apple Carplay. Clean Carfax, One Owner, Heated & Cooled Seats, Apple CarPlay, Dual-Pane Panoramic Sunroof, Navigation System, Premium SRT Fog Lamps, Quick Order Package 22G, S Model Appearance Package, Wheels: 20" x 8.0" Aluminum HyperBlack. 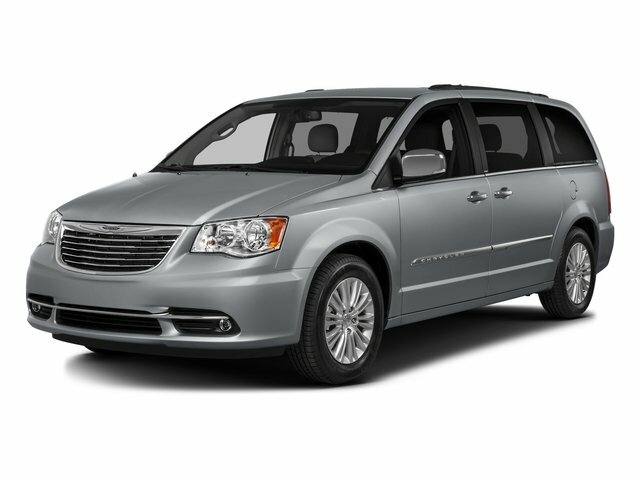 Leather, Navigation, Rear view camera, Power sliding doors, Power seats, Heated seats, Sirius XM radio, Power lift-gate, Push button start!! 2017 Chrysler 200 2.4L 4-Cylinder SMPI SOHC 9-Speed 948TE Automatic 1-Year SiriusXM Radio Service, 4-Wheel Disc Brakes, 6 Month Trial (Registration Required), 6-Way Power Passenger Seat, 8.4" Touchscreen Display, ABS brakes, Accessory Switch Bank, Air Conditioning ATC w/Dual Zone Control, Blind Spot & Cross Path Detection, Body Color Power Heated Mirrors, Comfort & Convenience Group, Dual front impact airbags, Dual front side impact airbags, For Details Visit DriveUconnect.com, For More Info, Call 800-643-2112, Front/Rear Climate Control Outlets, GPS Antenna Input, Harman Radio Manufacturer, Heated Exterior Mirrors, Heated Front Seats, Heated Steering Wheel, Humidity Sensor, Integrated Center Stack Radio, Integrated Voice Command w/Bluetooth, Leather Seat Cushion, Leather Trimmed Bucket Seats, Leather Wrapped Steering Wheel, Nav-Capable! See Dealer for Details, Power 4-Way Driver Lumbar Adjust, Power 8-Way Driver Seat, Power Express Open/Close Sunroof, Quick Order Package 24K Limited Platinum, Radio: Uconnect 8.4, Rear A/C & Heat Ducts, Rear-View Auto-Dimming Mirror w/Microphone, Remote Start System, SiriusXM Satellite Radio, Sun Visors w/Illuminated Vanity Mirrors, Uconnect Access, Vinyl/Cloth Door Trim Panel, Wheels: 17" x 7.5" Tech Silver Aluminum. Recent Arrival!CARFAX One-Owner. Clean CARFAX. Clean Carfax, One Owner, New Tires. 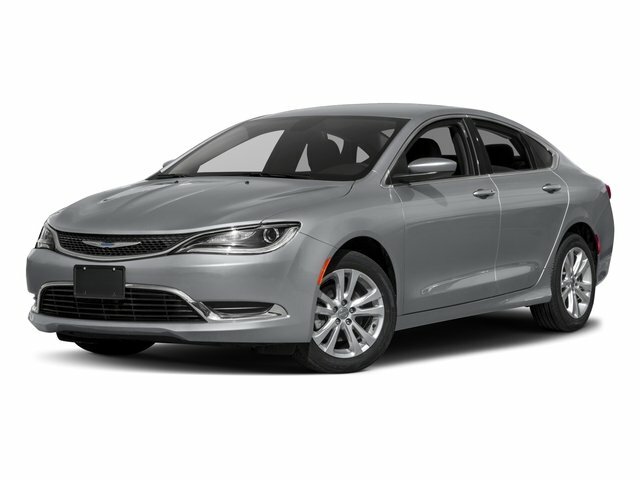 2015 Chrysler 200 3.6L V6 24V VVT 9-Speed Automatic 1 Year Trial (Registration Required), 4-Wheel Disc Brakes, 506 Watt Amplifier, 5-Year SiriusXM Traffic Service, 5-Year SiriusXM Travel Link Service, 8.4" Touch Screen Display, 9 Amplified Speakers w/Subwoofer, ABS brakes, Air Conditioning ATC w/Dual Zone Control, Comfort Group, Dual front impact airbags, Dual front side impact airbags, For Details Go To DriveUconnect.com, GPS Antenna Input, GPS Navigation, Harman Radio Manufacturer, HD Radio, Heated Front Seats, Heated Steering Wheel, Humidity Sensor, Navigation & Sound Group I, ParkView Rear Back-Up Camera, Power driver seat, Premium 7" Driver Info Display Cluster, Radio: Uconnect 8.4AN AM/FM/SXM/HD/BT/NAV, Rear A/C & Heat Ducts, Rear-View Auto-Dimming Mirror w/Microphone, Remote Start System, SIRIUSXM Traffic, SIRIUSXM Travel Link, Speed-Sensitive Wipers, Sun Visors w/Illuminated Vanity Mirrors, Uconnect Access, Wheels: 18" x 8.0" Satin Carbon Aluminum.CARFAX One-Owner. Clean CARFAX. 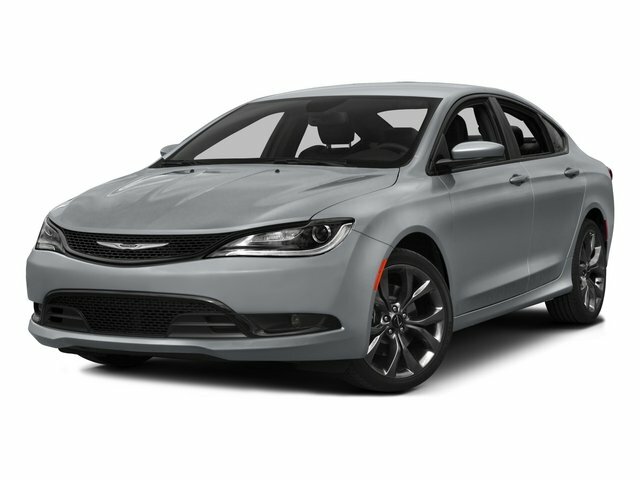 2015 Chrysler 200 2.4L 4-Cylinder SMPI SOHC 9-Speed 948TE Automatic 1 Year Trial (Registration Required), 115V Auxiliary Power Outlet, 4-Wheel Disc Brakes, 506 Watt Amplifier, 5-Year SiriusXM Traffic Service, 5-Year SiriusXM Travel Link Service, 8.4" Touch Screen Display, 9 Amplified Speakers w/Subwoofer, ABS brakes, Adaptive Cruise Control w/Stop & Go, Advanced Brake Assist, Automatic High Beam Control, Blind Spot & Cross Path Detection, Dual front impact airbags, Dual front side impact airbags, Exterior Mirrors w/Memory, For Details Go To DriveUconnect.com, Full Speed Forward Collision Warning Plus, GPS Antenna Input, GPS Navigation, Harman Radio Manufacturer, HD Radio, Heated 2 Tone Leather Steering Wheel, Heated front seats, Knee airbag, Lane Departure Warning Plus, Leather Trimmed Bucket Seats, Luxury Door Trim Panel, Navigation & Sound Group I, Parallel & Perp Park Assist w/Stop, Premium Group, Premium Leather Seat Cushion, Premium Leather Trimmed Ventilated Seats, Quick Order Package 28N, Radio/Driver Seat/HVAC w/Memory, Radio: Uconnect 8.4AN AM/FM/SXM/HD/BT/NAV, Rain Sensitive Windshield Wipers, Real Wood/Bronze Chrome Interior, SafetyTec, Security system, SIRIUSXM Traffic, SIRIUSXM Travel Link, Uconnect Access, Ventilated Front Seats, Wheels: 17" x 7.5" Satin Silver Aluminum. Recent Arrival!CARFAX One-Owner. Clean CARFAX.